In honor of tonight’s finale on American Idol I’m posting two recipes today. Last night I combined two of my favorite things, sour cream and pesto, for the aptly named snack, Sour Cream Pesto Crackers. For today’s recipes I’m throwing in another quick snack and something sweet. 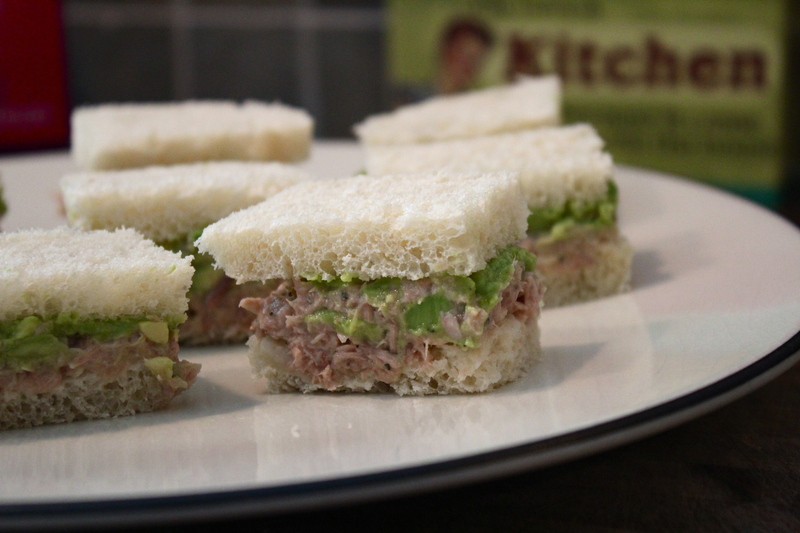 Avocados are amazing this time of year so I try to squeeze them in as many recipes as possible. I’m still holding on to the “good fat” rule on these so I don’t feel bad throwing them in to sandwiches, salads, anything Mexican food related, etc etc. 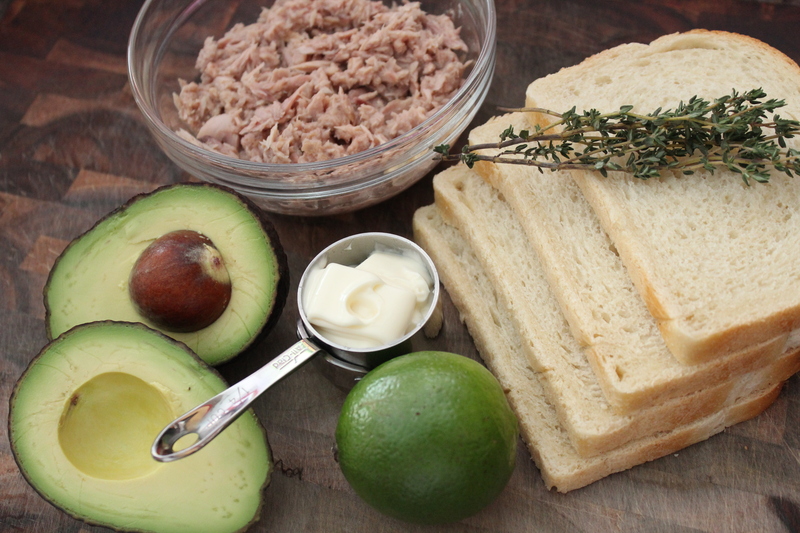 So for my first recipe I’m playing around with canned tuna and creamy avocado. If you want to go light on the mayo feel free. 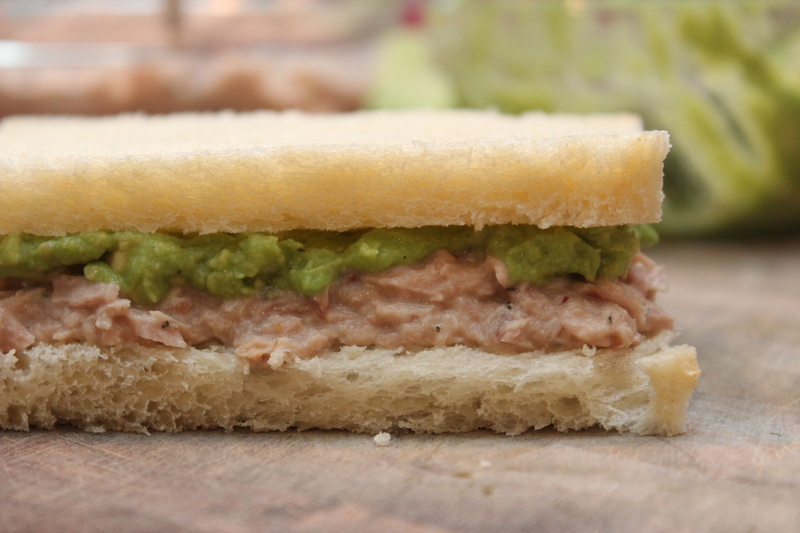 The creaminess of the avocado prevents the sandwiches from being too dry. 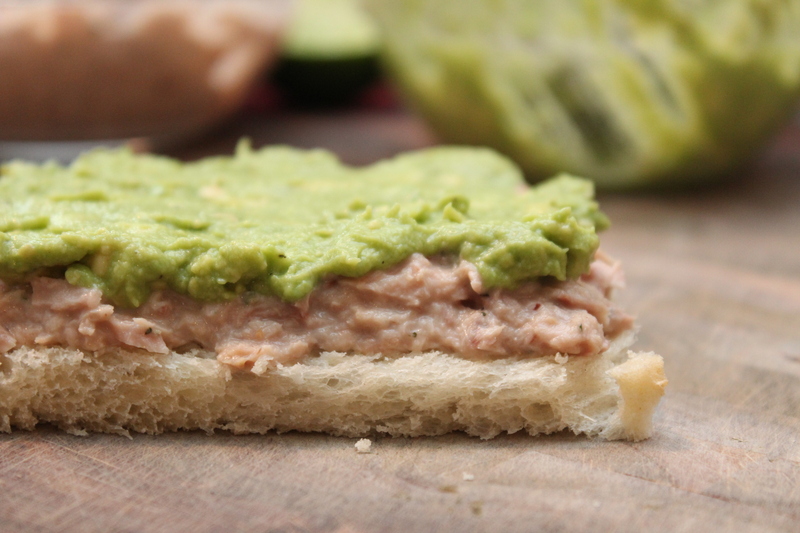 Check out today’s recipes on Yahoo! Music’s Reality Rocks blog by the fabulous Lyndsey Parker, HERE! 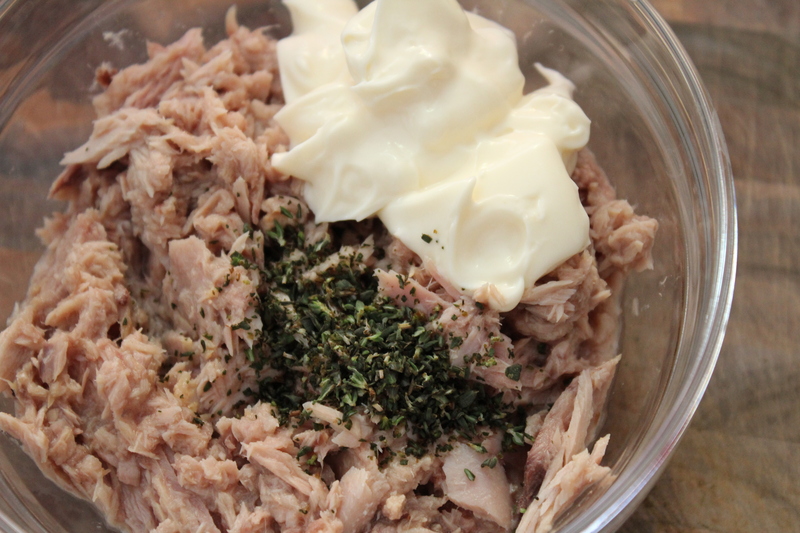 Mix the tuna, mayo, and thyme together in a small bowl. Season with 1/4 tsp of kosher salt and pepper. Taste and adjust seasoning accordingly. 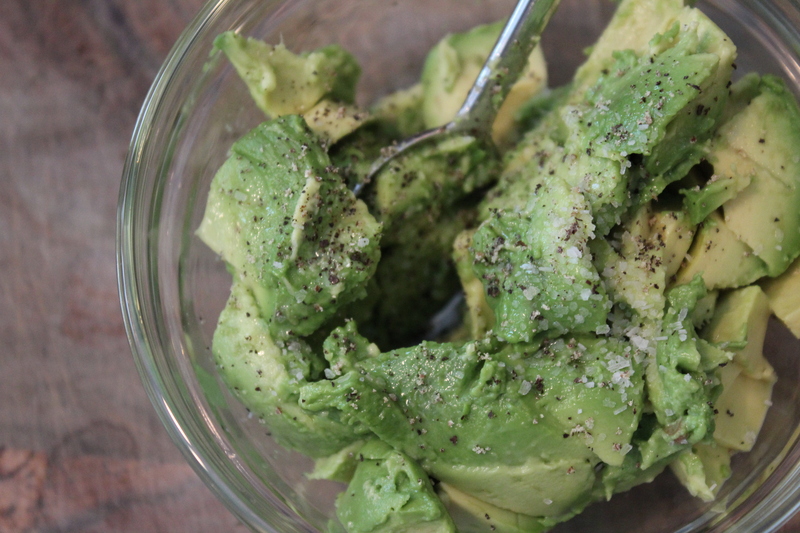 In a small bowl mash together the avocado, lime juice and remaining salt and pepper. 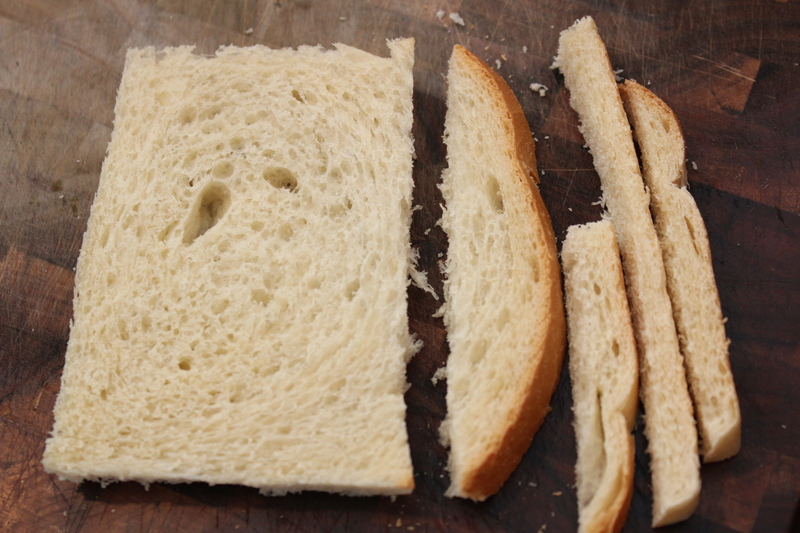 Using a serrated knife cut the crust from the bread. 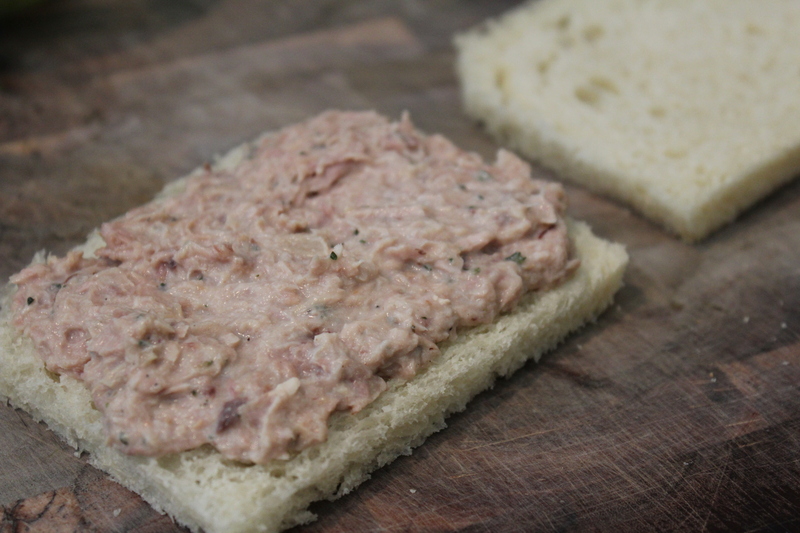 Spread a heaping spoonful of the tuna mixture onto a piece of bread. Top with another piece of bread and cut into quarters. 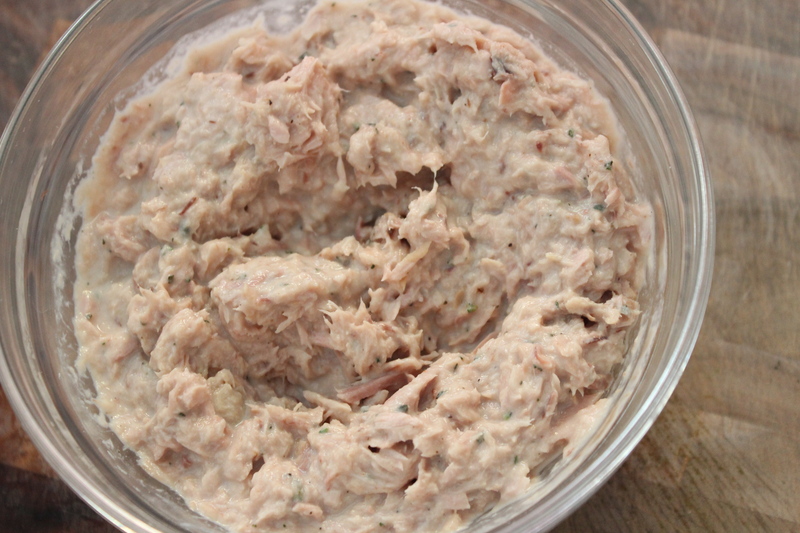 Side note: If tuna isn’t your thing swap out with your favorite chicken salad. Try my recipe here!